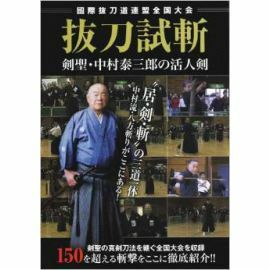 DVD Kobudo series Batto jutsu - Sekiguchi ryu by Kisei KURUHARA. 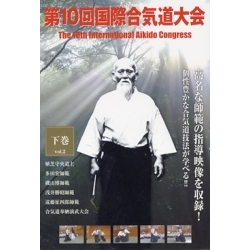 Sekiguchi ryu Batto jutsu is originally a Jujutsu school in Kishu Domain of Tokugawa. 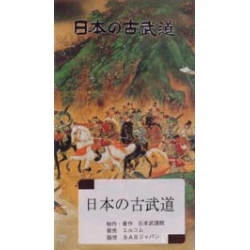 The origin of Sekiguchi-ryu is the Sekiguchi shinshin-ryu created by Ujimune Sekiguchi (1598 - 1670), who was also the founder of Sekiguchi Jujutsu. 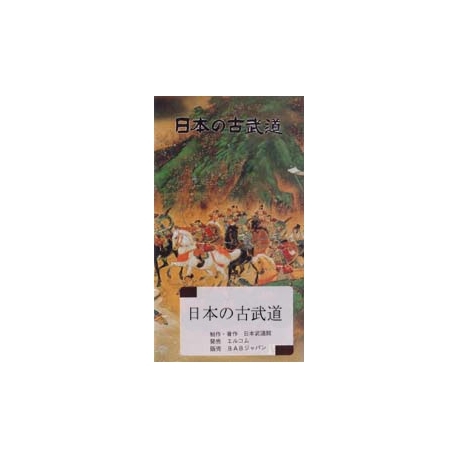 His eldest son, Ujinari Sekiguchi (1636 - 1716) was the founder of Sekiguchi-ryu batto jutsu at Kishu Estate (present-day Wakayama Prefecture). 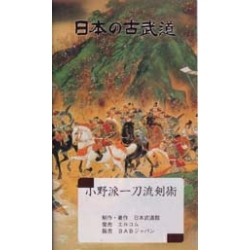 In the Edo period, Nagahide Izawa (1686 - 1730) took him to the Higo Domain (Kumamoto Prefecture). 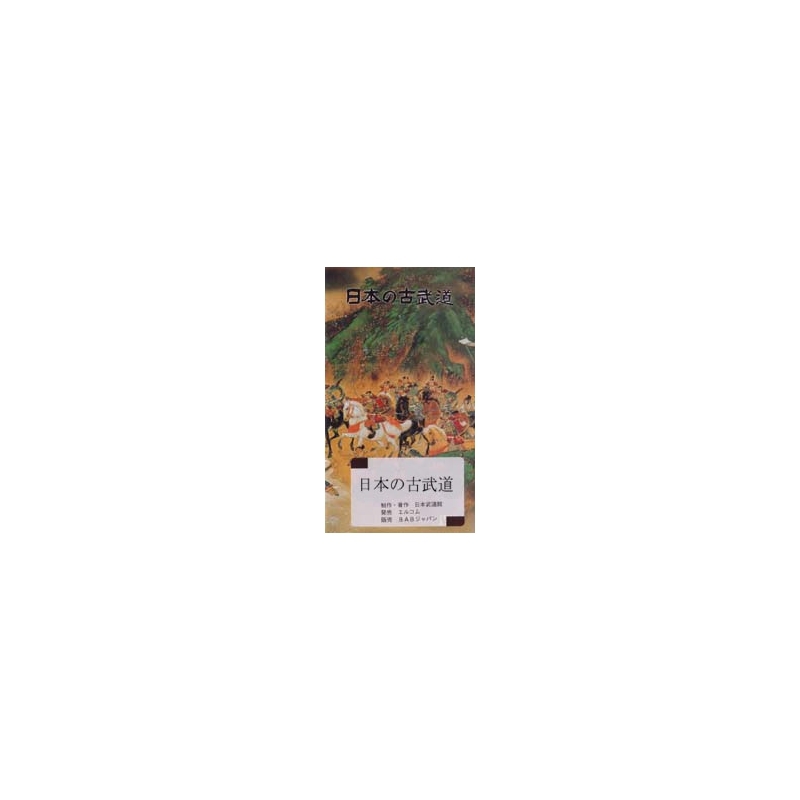 The content of this DVD " "Kobudo series - Sekiguchi ryu Batto jutsu "